FINALLY - THE SOLUTION TO POOR AGA/RAYBURN PERFORMANCE DUE TO LOW SULPHUR FUEL. 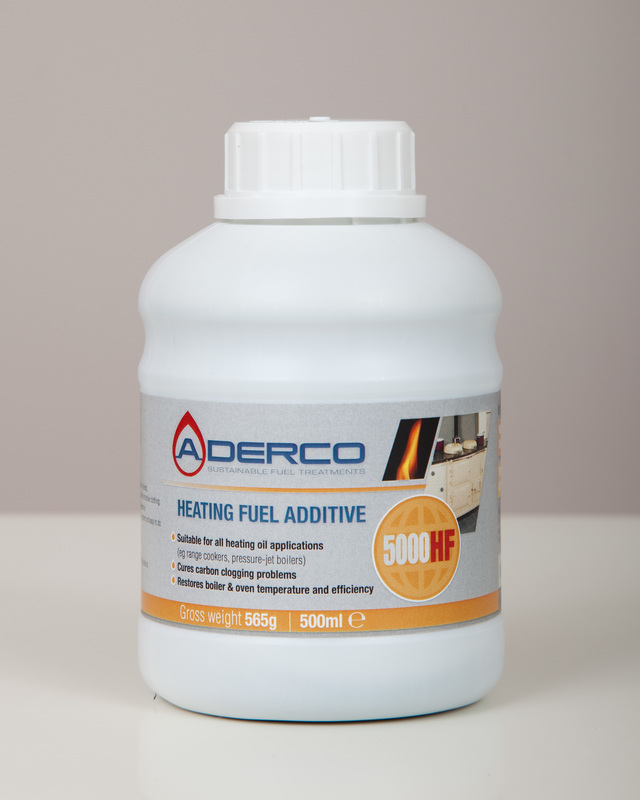 1/2 litre of Aderco 5000 Treats upto 2500 litres of fuel. Supplied with plastic dosing cap.